WJD Flooring is the number one supplier in the UK for Uzin L3 Gold Moisture Control damp proof membranes. 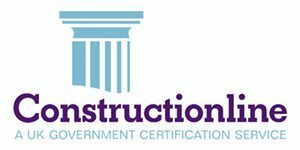 We provide Uzin L3 Gold Moisture Control damp proof membrane to a variety of flooring contractors and clients within all sectors of industry. Uzin L3 Gold Moisture Control damp proof membrane is designed to suppress moisture from within subfloors. Uzin L3 Gold Moisture Control damp proof membrane is an excellent choice of damp proof membrane and is available in different sized units. 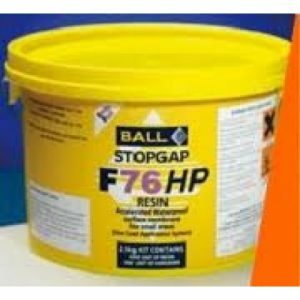 The British Standard BS8203 requires a Uzin L3 Gold Moisture Control damp proof membrane when the relative humidity (RH) in sub-floors is greater than 75% RH. 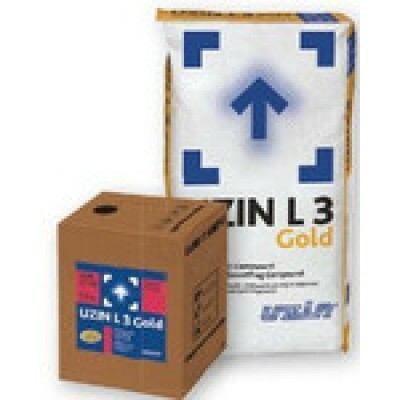 The approximate coverage of Uzin L3 Gold Moisture Control is up to 5m2at 3mm. 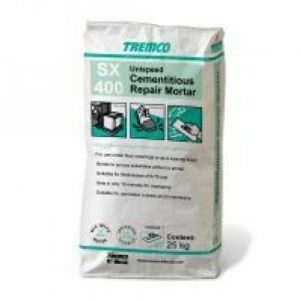 An ammonia and latex free levelling compound suitable for the smoothing and levelling of all types of cementitious substrates. For interior use only. 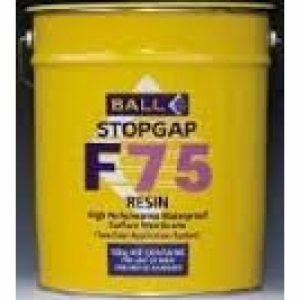 A two component specially modified levelling compound, rapid setting and drying with a variable liquid content to aid levelling properties. 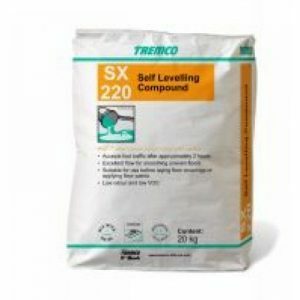 Specially developed to improve L3 Gold in areas of high moisture.